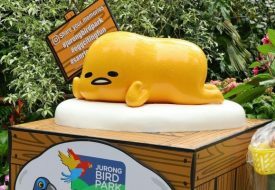 Celebrate the March school holidays with more than 800 Gudetama, Hello Kitty & My Melody inflatables at Sentosa FunFest – plus it’s free island admission for Singapore residents too! 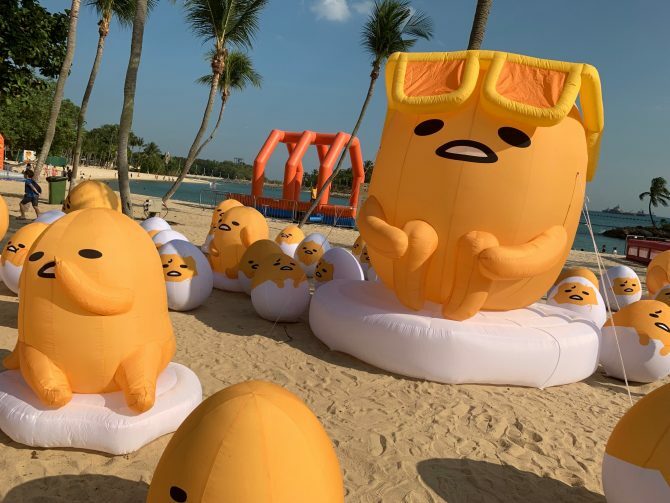 Relax and enjoy the sand, sun and Sanrio wonderland at Palawan Beach this March holidays – Sentosa’s signature inflatable beach playground, Sentosa FunFest has returned! Featuring well-loved Sanrio characters Gudetama, Hello Kitty and My Melody, FunFest is a great place for families and Sanrio fans alike, with more than 800 adorable Gudetama, Hello Kitty and My Melody inflatables in addition to photo points all over the island. 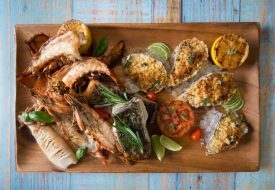 Also, Singapore residents enjoy free island admission from 16th to 24th March so gather your beach kits and head down to enjoy a fun time in the sun! 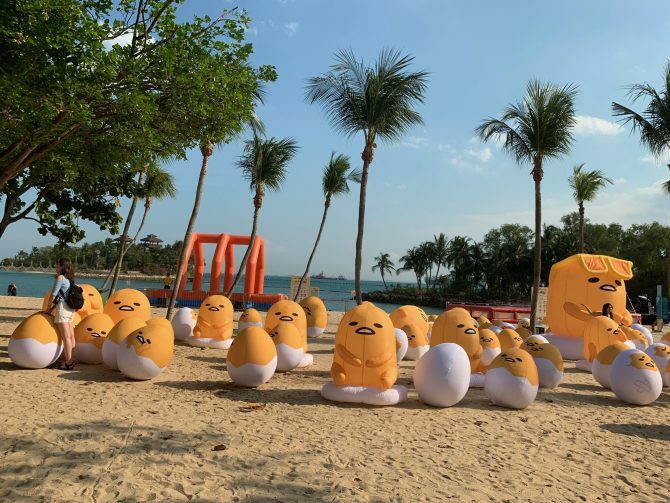 Get up close to a sea of 888 0.9m to 1.5m inflatable Gudetamas lounging in various poses all over the Palawan Beach area, plus another massive 3m-tall one that will be sure to be a favourite feauture in many photo shots! 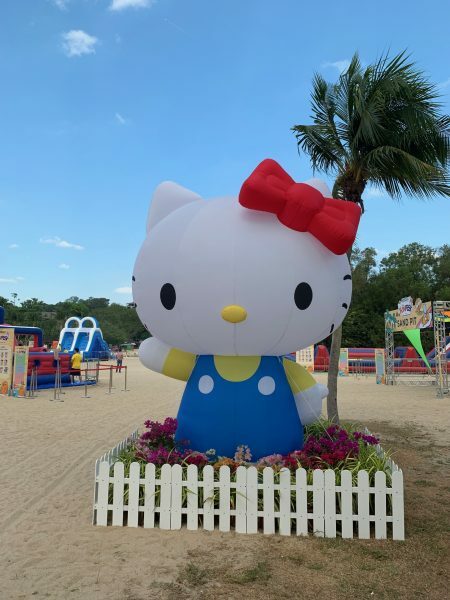 Enjoy Sentosa’s greenery while strolling from Beach Station to walkways around Palawan Beach, where there will be eight Hello Kitty and My Melody inflatables up to 4m-tall, as well as various photo points where you can pose for cute Insta-worthy pics. There’s also a Hello Kitty-themed Mirror Walk – look into the right mirrors for a flattering reflection framed by prints of Hello Kitty! 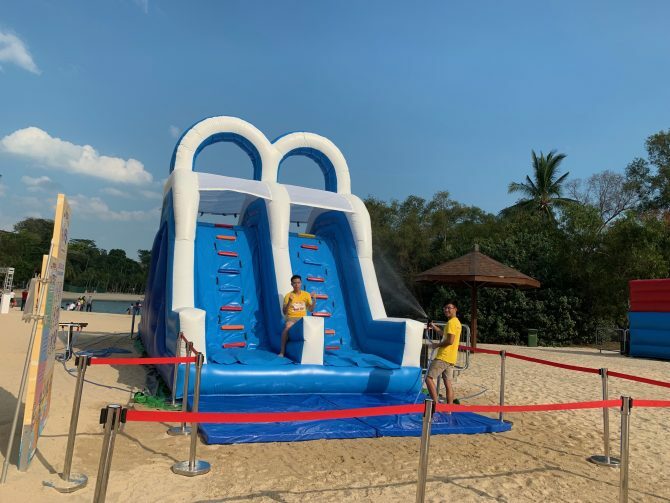 In addition, bring your kids – and your own inner kid – on an inflatable escapade through Sentosa FunFest’s mazes, and rediscover your spark for adventure through gigantic slides. 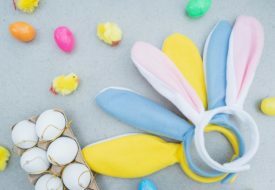 Families looking for more exhilarating activities can also look forward to a series of fun and challenging obstacle courses; including a station spraying out foam bubbles – perfect for a mini “snowball” fight in the summery local weather! It’s a great chance to spend time together as a family or friends, bonding over fun and play! That being said, after tiring yourself out at the inflatable playground in the sun, settle down for special screenings of family favourites movies such as Frozen, Beauty and the Beast and Minions under the stars at Palawan Green. Enjoy a different movie each night for the entire March school holiday, happening every evening at 7.30pm! Check out the movie schedule here. 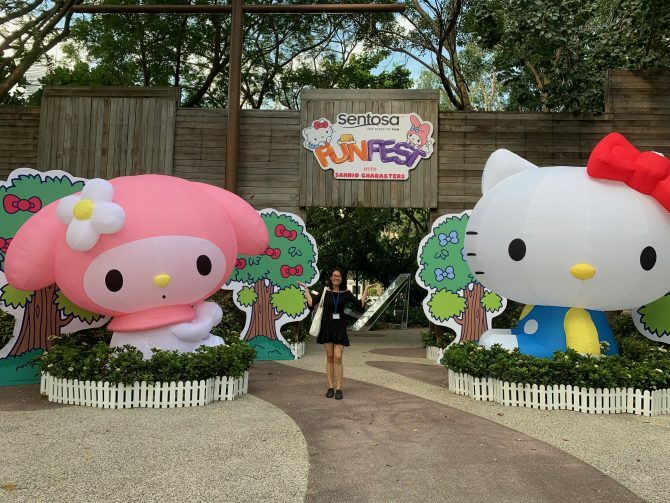 With activities ranging from a huge inflatable playground, evening movie screenings, and multiple photo points; much fun is to be had for all at Sentosa FunFest regardless of whether you’re a kid or a kid at heart – especially if you’re a fan of all things Sanrio! There’s nothing better than feeling the sea breeze in your hair and sand between your toes as you spend time with your loved ones, especially frolicking in a summer wonderland as adorable as this one!